Eyelashes are now attached with magnet. 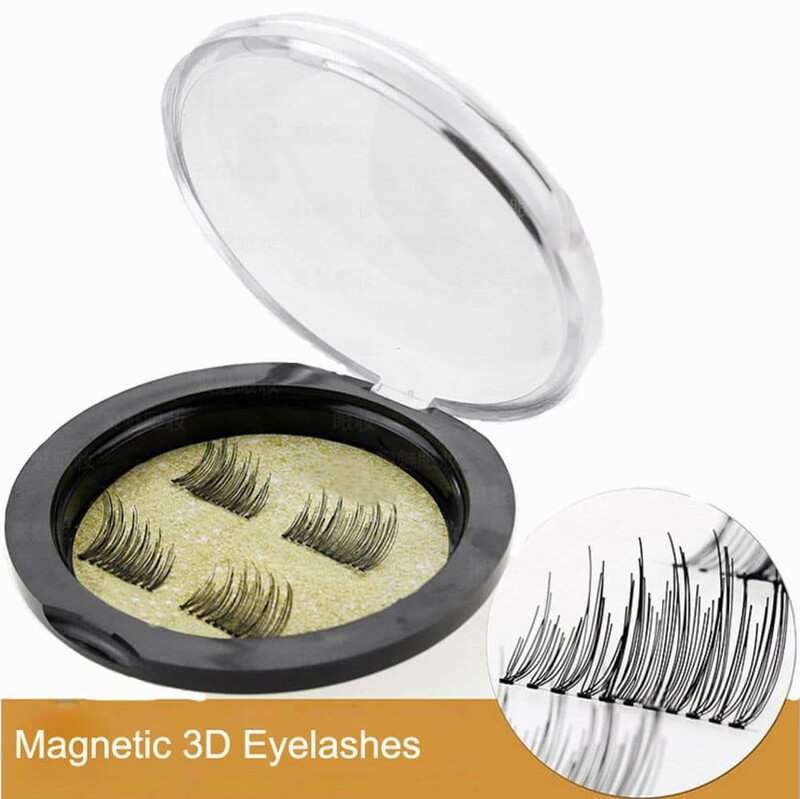 Glamorous False Eyelashes Magnet gives you luxury length and volume eyelashes in seconds. 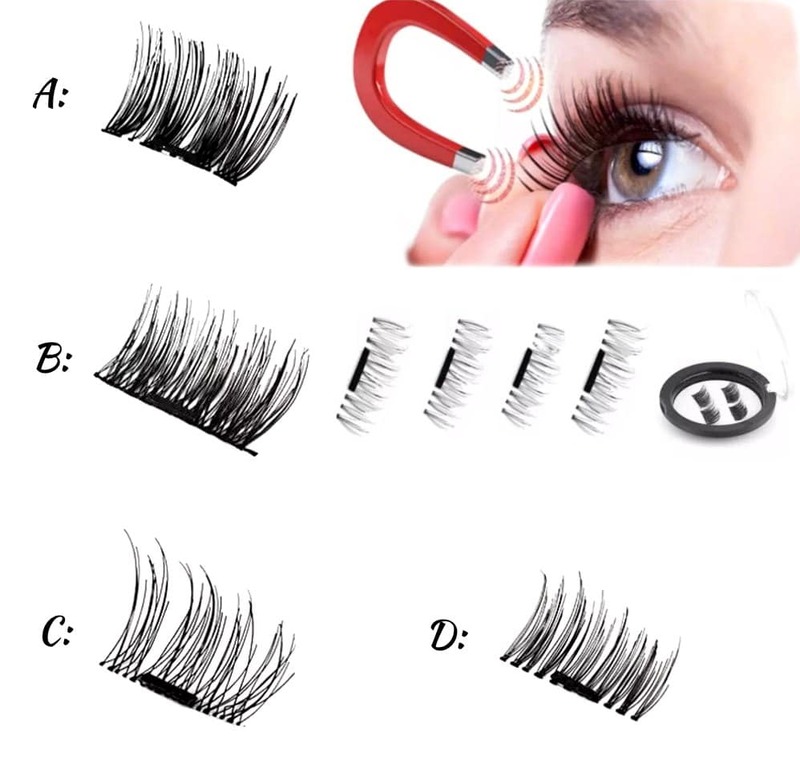 As simple as 1 click, without the fake lash effect. • Ultra light (you can even forget that you wear it, until you see your amazing self in the mirror. 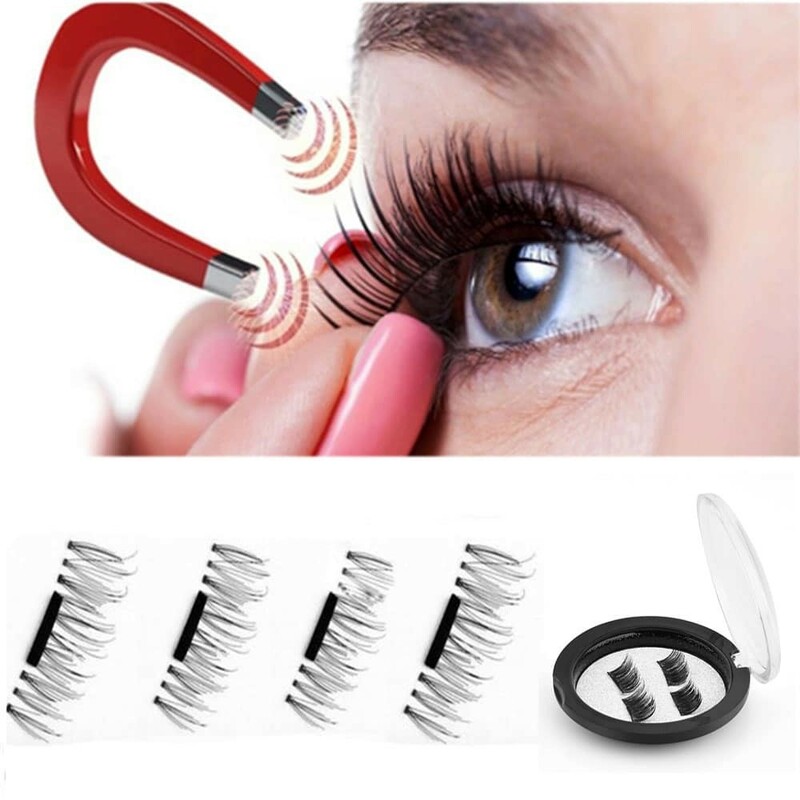 • Our Magnetic technique secures your loose eyelashes in place until you are ready to remove it. 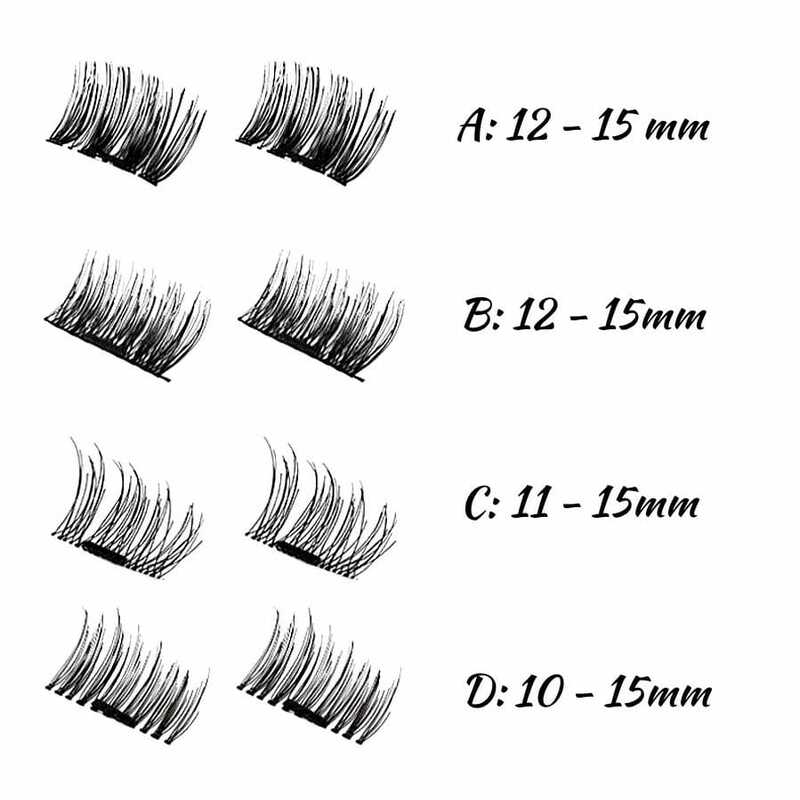 Please be careful, when taking the eyelashes from the box! Packed in a nice box.